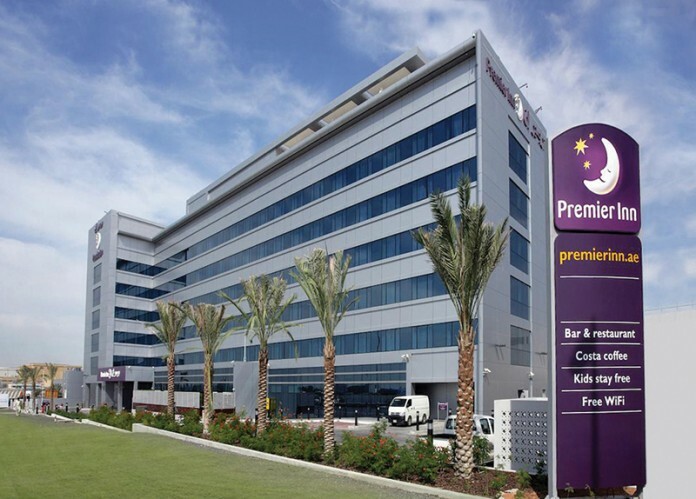 An innovative greywater recycling system has helped the Premier Inn at Abu Dhabi International Airport to reduce water use by nearly a quarter in one of the world’s highest water-consuming countries. The hotel has enlisted the help of specialist water management solutions Waterscan to install the region’s first water recycling system, which will save an average of 735,000 litres of water each month, almost a quarter of the hotel’s monthly water use. Waterscan’s system works by harvesting used water from showering and bathing across the hotel’s 300 rooms and treats it through an ultra-filtration membrane before feeding it back into the hotel for use in flushing toilets and for irrigation. The process has seen 100 percent of toilets in the hotel using recycled water, with wholescale water consumption reduced by an equivalent of 60 litres per guest.